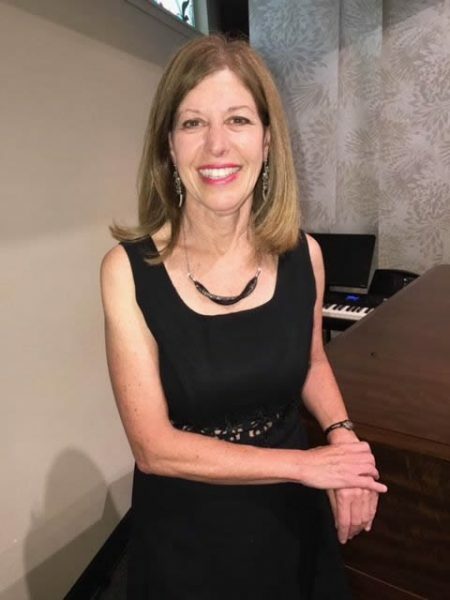 Pianist and music educator Carol Roman’s fourth CD release includes the single “A Time Gone By,” a tribute to the victims of 9/11. The single on the local resident’s fourth CD, “Going Home: Songs of Comfort,” is available for download. Roman pledges a portion of the proceeds will be donated to the 911 Foundation.